NEW YORK (Reuters) – Oil prices surged 2 percent on Friday and were on track to end a run of weekly declines on signs that Iran sanctions may limit global supply and that a trade war may not curb China’s appetite for U.S. crude. U.S. crude was $1.20 higher at $69.03. U.S. crude was set to be up more than 4.7 percent on the week, after seven consecutive declines and Brent was on track for a 5.8 percent rise after three weeks of falling prices. Brent crude oil rose $1.29 a barrel to $76.02 by 10:27 a.m. EDT after earlier touching a high of $76.42. Concerns that an escalating trade dispute between China the U.S. could slow economic growth and weigh on crude purchases eased slightly after sources told Reuters that China’s Unipec will resume purchases of U.S. crude oil in October, after a two-month halt due to the dispute. The U.S. government reimposed sanctions on Iran this month after withdrawing from a 2015 international nuclear deal, which Washington saw as inadequate for curbing Tehran’s activities in the Middle East and denying it the means to make an atomic bomb. Tehran says it has no ambitions to make such a weapon. Iran is the third-biggest producer in the Organization of the Petroleum Exporting Countries, supplying around 2.5 million barrels per day (bpd) of crude and condensate to markets this year, equivalent to about 2.5 percent of global consumption. The dollar index served as a tailwind, said Bob Yawger, director of futures at Mizuho in New York. A key index of the dollar versus a basket of other currencies .DXY fell on Friday, boosting the price of oil and other dollar denominated commodities. 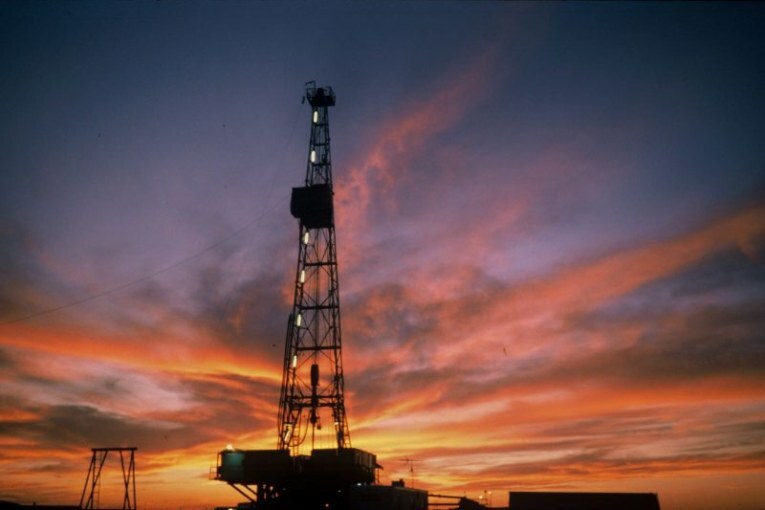 The market also awaited weekly data on the U.S. rig count, an indicator of future production, at about 1 p.m. EDT.